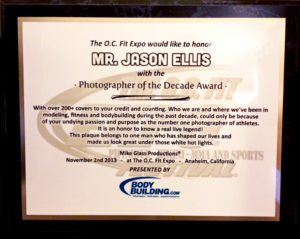 With over 500 magazine covers to his credit, Jason Ellis is widely recognized as the World’s #1 Fitness Photographer. 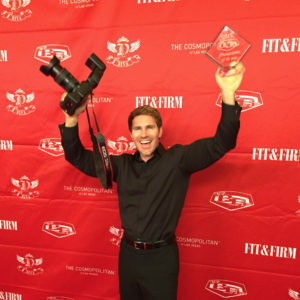 With a genuine passion for fitness, Jason has spent the last 2 decades photographing celebrity athletes and elite fitness models for numerous advertising campaigns and magazine features & covers. 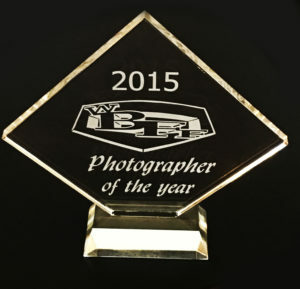 Jason Ellis won the 2015 “PHOTOGRAPHER OF THE YEAR” as presented by the WBFF federation. 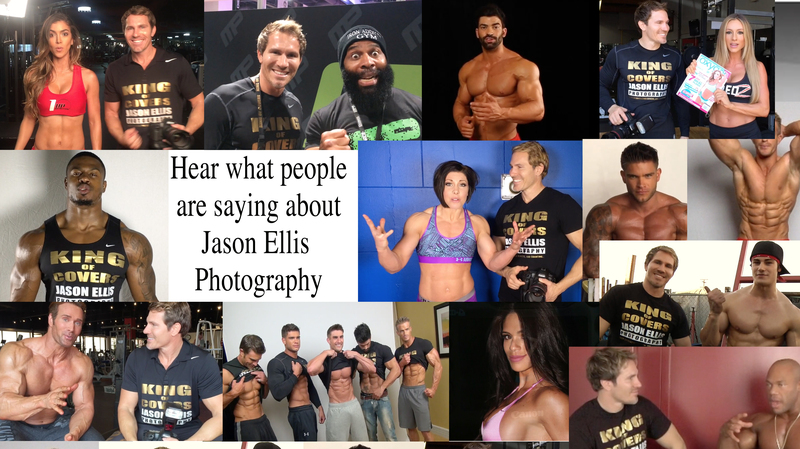 Some of the biggest names in the fitness model industry are singing praise for the fitness photography of Jason Ellis, from Paige Hathaway and Tony Horton, to 4x Mr. Olympia Jay Cutler and 5x Mr. Olympia Phil Heath. 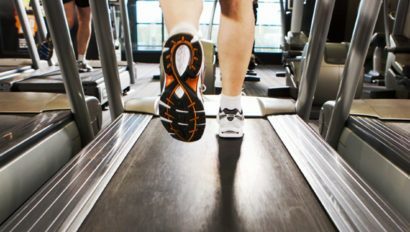 Whether you’re just beginning your journey to landing your first fitness magazine cover, or an experienced fitness model looking for a new edge to get ahead of the rest, Jason Ellis’s proven track record for preparing his models for their fitness photoshoot and landing their dream cover gigs, speaks for itself. 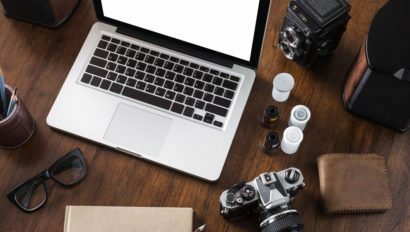 If you’re looking to take your fitness modelling career to the next level, then isn’t it time you book a fitness photoshoot with the King of Covers himself?